Holiday House will be open from Friday, Nov. 18 through Sunday, Nov. 20. 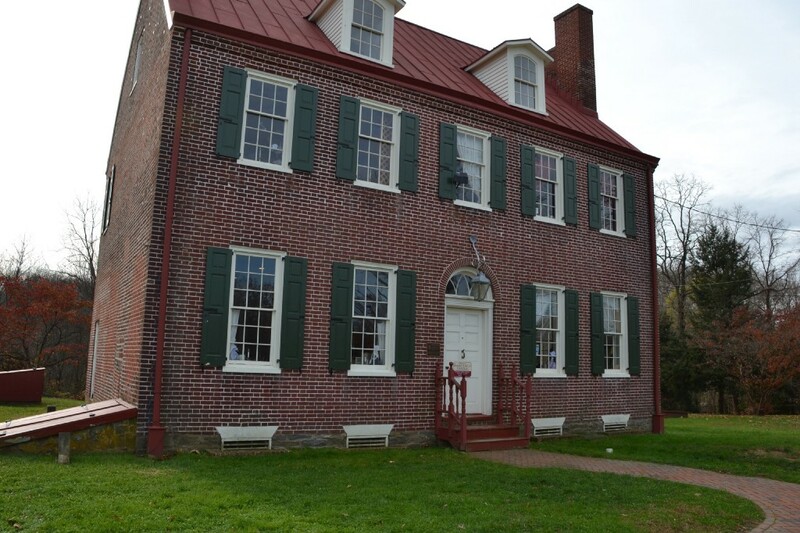 It will be the final event at Barclay Farmstead during its 200th anniversary. Holiday House will be returning to Barclay Farmstead this November to cap off the farmstead’s 200th anniversary celebration. Holiday House 2016 will take place from Friday, Nov. 18 to Sunday Nov. 20. Hours will be Friday from 10 a.m. to 9 p.m.; Saturday from 10 a.m. to 5 p.m.; and Sunday from noon to 5 p.m.
Be greeted by costumed hosts and tour the decorated rooms of the farmhouse showcasing the three families who lived there since 1816. See spinning and weaving demonstrations, American Girl dolls and period shoes. On Saturday from noon to 4 p.m., a silhouette artist will offer free portraits. There will also be refreshments. Crafts and gifts are available for sale. There will be a $5 donation fee at the door, with proceeds going toward the farmstead’s award-winning educational programs. For more information, call the farmstead at (856) 795–6225 or visit www.cherryhill-nj.ocm/Barclay.